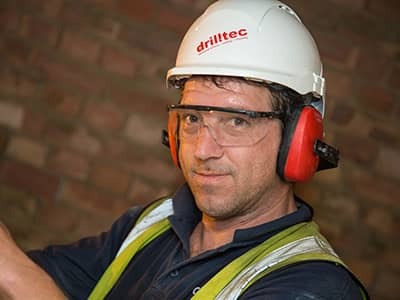 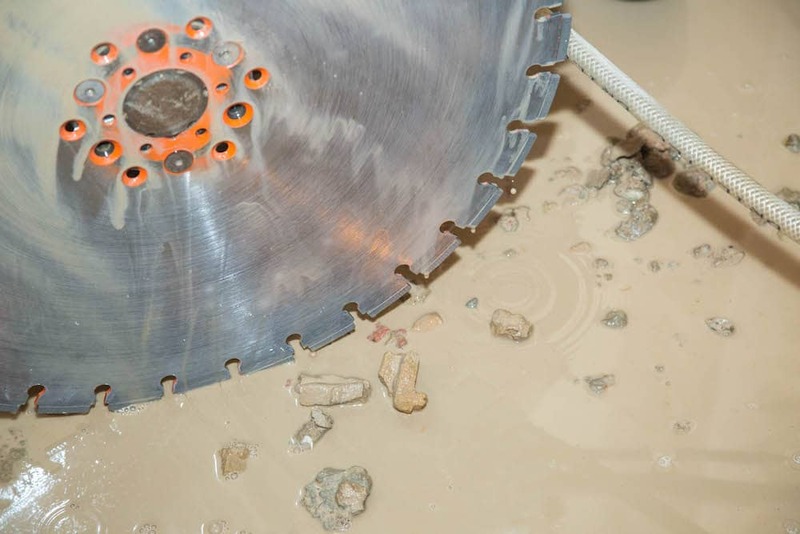 Why Choose Drilltec Diamond Drilling? 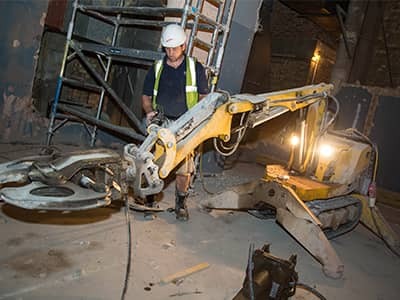 Our expert team are equipped with state-of-the-art machinery and are reputed as some of the most reliable, efficient people in the industry, piling care and attention into everything we do. 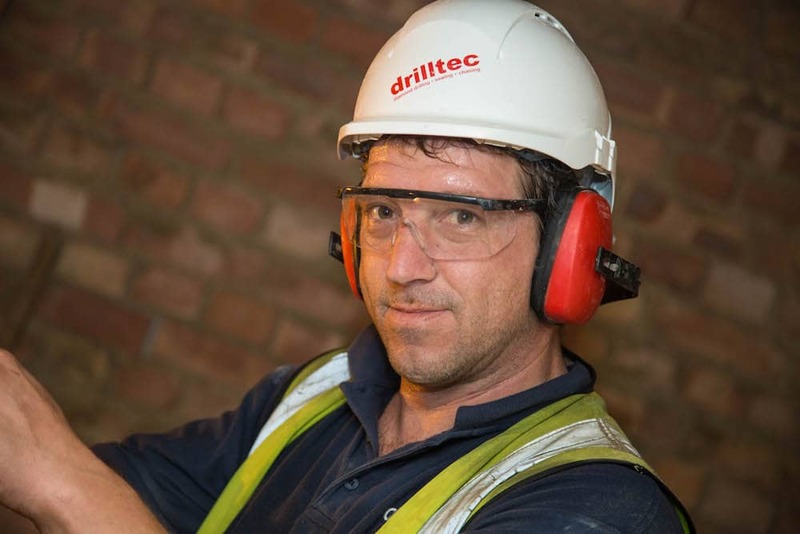 We are also committed to the highest standards in health and safety, with every one of our staff CSCS certified and regularly trained in the latest health and safety procedures. 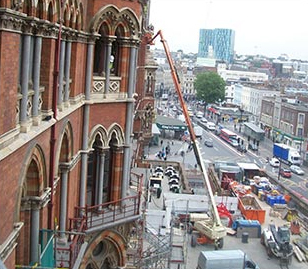 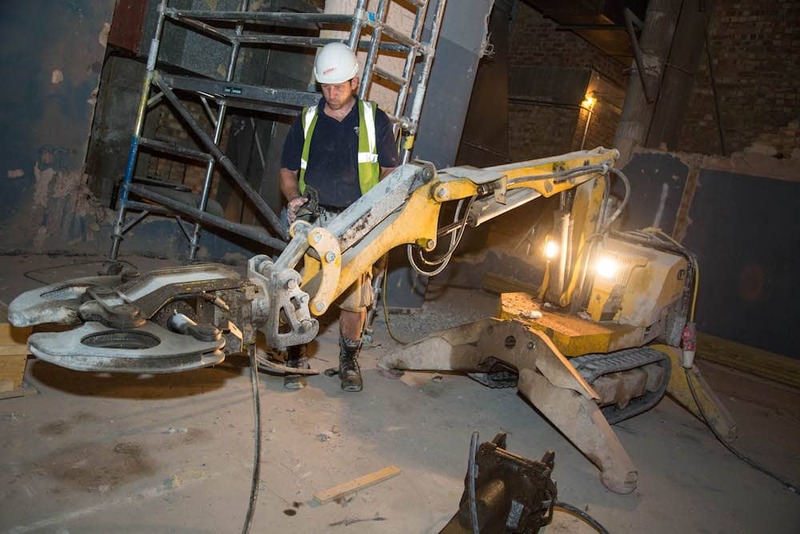 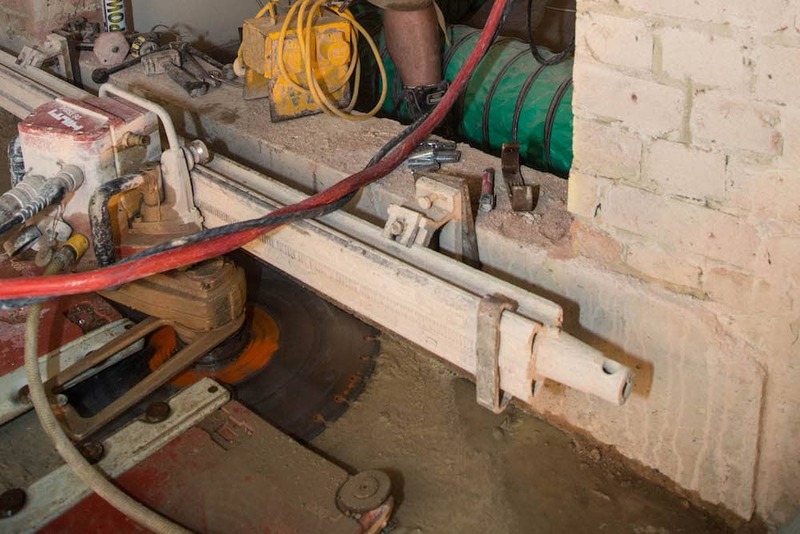 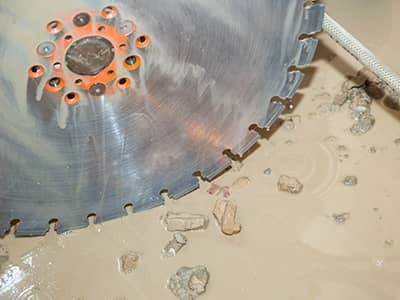 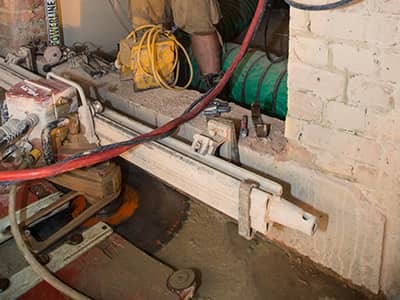 To discuss more about diamond drilling, Brokk robotic demolition or any other of our wide range of services and how our top-of-the-line team can help with your project, be sure to contact us today.